Photographs by Graciela Iturbide. Text by Guillermo Sheridan. Contribution by Kristen Gresh. MFA Publications, Museum of Fine Arts, Boston, 2019. 240 pp., 135 illustrations, 9½x10x1". Iturbide is modern Mexico's subtlest, most profound chronicler. Graciela Iturbide, best known for her iconic photographs of Mexican indigenous women, has engaged with her homeland as a subject for the past 50 years in images of great variety and depth. 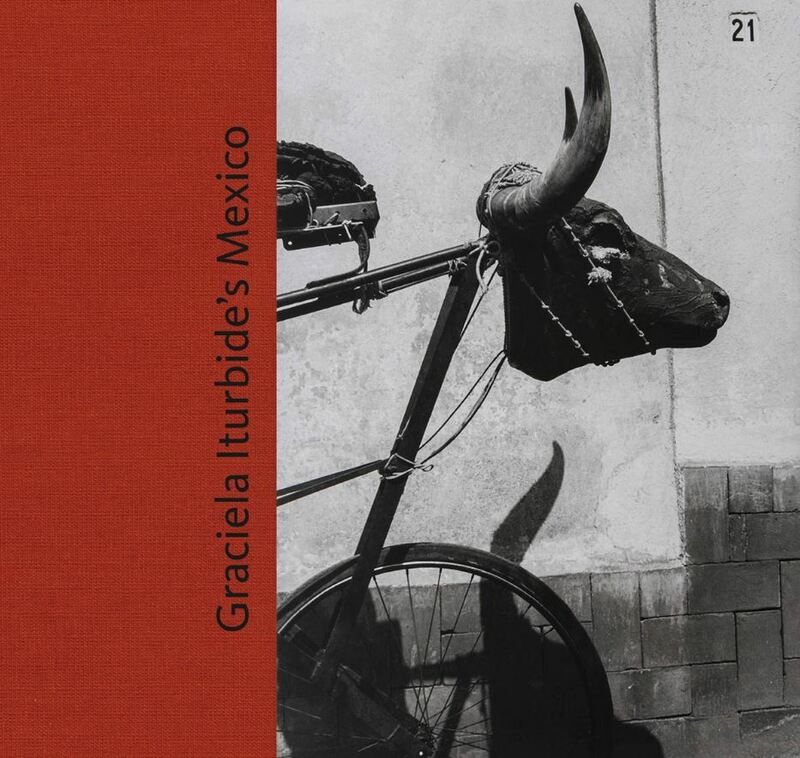 The intensely personal, lyrical photographs collected and interpreted in this book show that, for Iturbide, photography is a way of life as well as a way of seeing and understanding Mexico, with all its beauties, rituals, challenges and contradictions. The Mexico portrayed here is a country in constant transition, defined by tensions and exchanges between new and old, urban and rural, traditional and modern. Iturbide’s deep connection with her subjects among them political protests, celebrations and rituals, desert landscapes, cities, places of burial and Mexico’s artistic heritage produces indelible images that encompass dreams, symbols, reality and daily life.